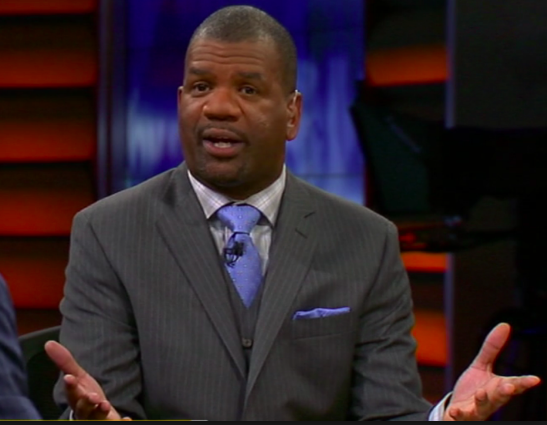 Rob Parker was at it again last week. The well known Patriots hater claimed the the AFC Championship would be NFL America's Independence Day from the Patriots dynasty. This isn't the first time that Parker has made a ridiculous claim about the Patriots. Before the 2018-19 season, Parker claimed that the Patriots should "sound the alarm" and the the New York Jets would win the "AFC Least." Below is the tweet from the Patriots twitter account crushing the FS1 analyst. Below is the video of Parker's full interview from last Friday. Rob has made his whole career off of outlandish claims. Rob also claimed that if the Patriots would go on to win the AFC Championship that he would move to Mexico. Audiós Rob!